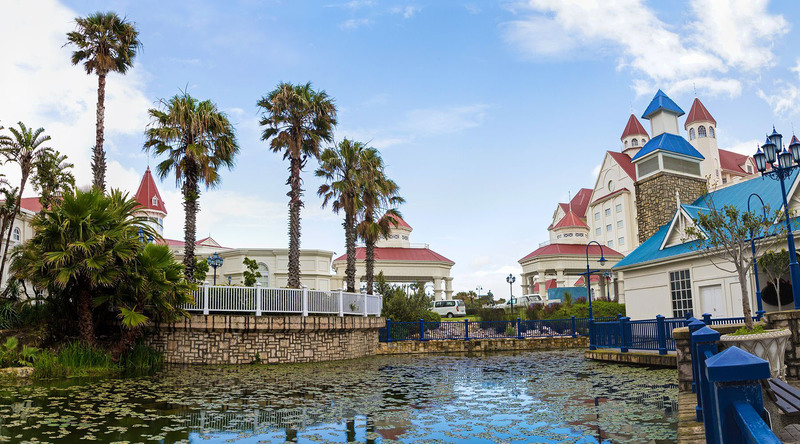 Immerse yourself in one of the sunniest destinations in all of South Africa—Port Elizabeth. Home to vibrant communities, worldly flavors, and safari-worthy wildlife, Port Elizabeth (or PE as the locals call it) is a piece of paradise on Nelson Mandela Bay. Our South Africa cruises give you the chance to explore PE’s townships for a deeper look at what makes the Rainbow Nation so diverse. Embrace the sense of community known as Ubuntu, shop in the lively marketplaces, and visit a shebeen (pub) to share homemade umgqoboti—a popular traditional beer—with the locals. Then, chase the surf and an endless summer at Hobie Beach, where the warm waters and refreshing breezes are perfect for relaxing under the sun. Foodies should make tracks for Stanley Street in Richmond Hill, where the aromas and flavors of the world float from restaurant kitchens and ignite the senses. For an authentic taste of the region, try bobotie—a curried meat with a creamy egg topping that’s considered South Africa’s unofficial national dish. North of PE is Addo Elephant National Park, where explorers come face-to-face with the densest population of elephants in the world. Here, herds of these beautiful intelligent beasts, once pushed to the brink of extinction, thrive among diverse flora and fauna. Much like an elephant never forgets, even the most seasoned adventurers will remember this encounter in the animal kingdom long after the ship pulls away from port. Explore PE’s rich history along the Donkin Heritage Trail and climb the lighthouse in Donkin Reserve. Here, take in a bird’s-eye view of the pyramid Sir Rufane Donkin had built in tribute to his wife, Elizabeth—from whom the city gets its name. Discover another world teeming with aquatic life in the waters of Nelson Mandela Bay. Dive sites for all skill levels dot the coast of Port Elizabeth, each acting as a gateway to colorful coral reefs, diverse sea creatures, and a labyrinth of peaks and gullies. Uncover a slice of history aboard the Apple Express. Cross the highest narrow gauge railway bridge in the world, just as locals did 100-years ago on this icon of steam train travel. Along the way, take in iconic views of King’s Beach and the beautiful Sunshine Coast of Nelson Mandela Bay. 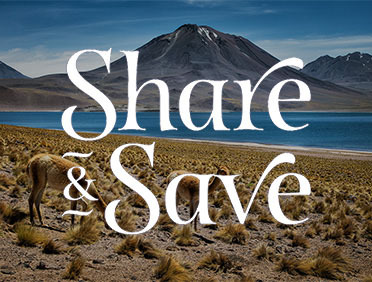 Begin with a 45-minute river cruise into the African wilds before climbing into an 4x4 for a wildlife expedition through the Sibuya Game Reserve.